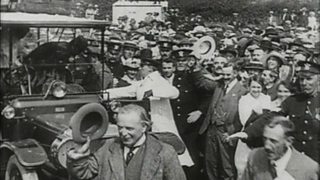 Uchafbwyntiau araith Lloyd George yn Eisteddfod Dinbych, 1939. 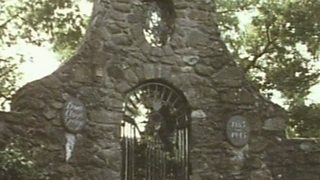 Early life and his home area in north Wales. 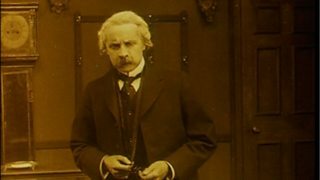 Rediscovered silent film, made in 1918, on the life story of David Lloyd George. 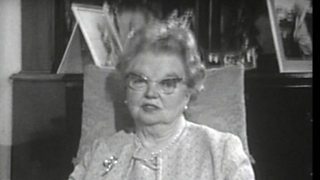 Lady Olwen Carey Evans shares childhood memories of her father, David Lloyd George. 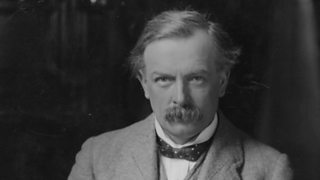 Clough Williams-Ellis discusses designing the memorial for Lloyd-George. 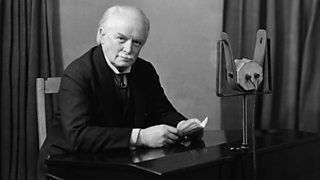 Memories of David Lloyd George from some of his earliest supporters. 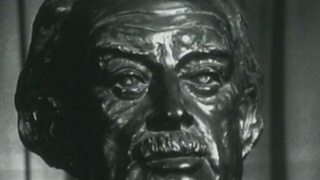 Footage of David Lloyd George funeral procession in 1945, and an interview with his widow.